Seeking to teach students in East Baltimore, Maryland, Aaron Velky, cofounder of the nonprofit Ortus Academy, found that conventional strategies of teaching math weren’t working. So, instead, reports Stephen Babcock for Technical.ly Baltimore, Velky and his collaborators substituted numbers with money and sought to approach math lessons like a game. 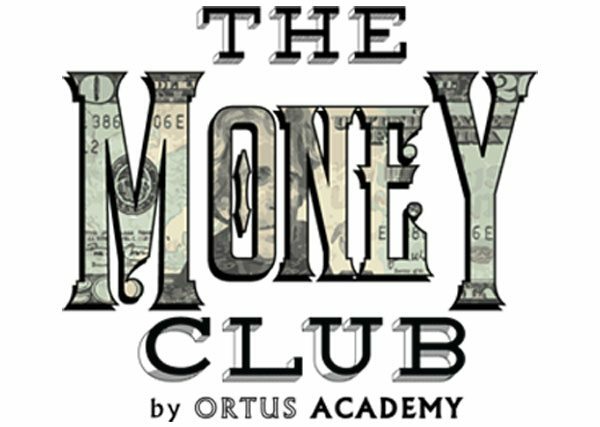 The curriculum is offered to schools in three different packets: 1) a basic version where students only play the game; 2) a version with one gameplay session and two follow-up lessons on smart financial decision-making; and 3) a more extended version, called “Money Club” that involves a total of ten sessions (two game sessions and eight learning sessions), which is designed to provide more intensive financial literacy education. All of our sessions are run in an open space with tables arranged around the room. Led by volunteers, students move and rotate through the tables independently. At each table, we place a tablet, loaded with an app (software) that we developed to help track and log decisions, and to sync with each other. Decisions made at one table—for example, investments—may impact someone’s rent, and our app keeps volunteers from having to work to manage student changes. Volunteers are taught how to run the app and manage their table on site, in about a five-minute tutorial, and are instructed to respond to questions with follow-up questions, encouraging students to think critically and problem solve without assistance. Each round (“year”) in NumisMatters, students earn income, save and earn interest at a bank, manage a random life event (positive or negative cash flow), pay rent (or a mortgage), pay bills, invest in property or education, and can play the lottery. The programs are typically held after school. Sessions last 75 minutes each and are run by Ortus staff and teams of volunteers drawn from area colleges.